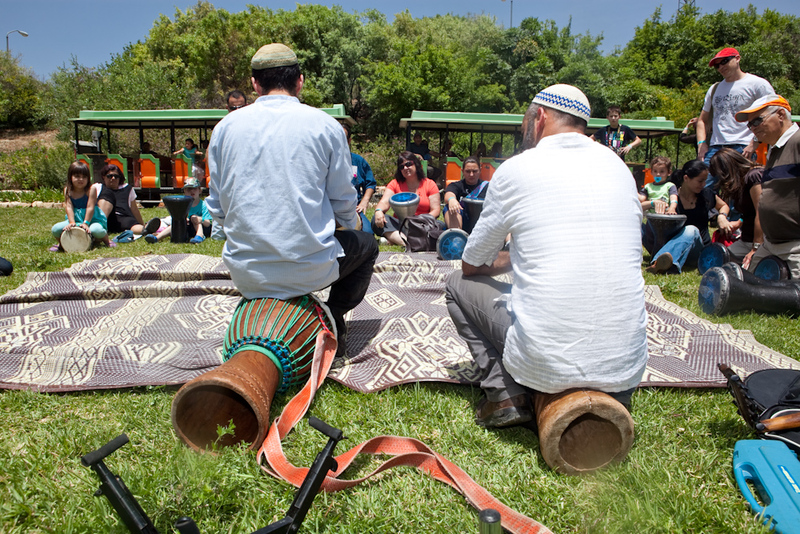 The Jerusalem Botanical Gardens hosts a meeting of colors, smells and beauty. It is divided into five sections which represent the world’s continents and display over 6,000 plant species from around the world creating an island of peace and beauty in the heart of the city. You will encounter a collection of trees big and tiny (bonsai), a section of herbs and medicinal plants with intoxicating smells and more. There are numerous open spaces, lawns and a lakeside stage at the Gardens’ entrance. It is the perfect place for a party, a corporate staff day or a performance. You could take advantage of the various activities and workshops on offer and enjoy a helpful staff on hand to build with you the perfect event.